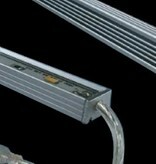 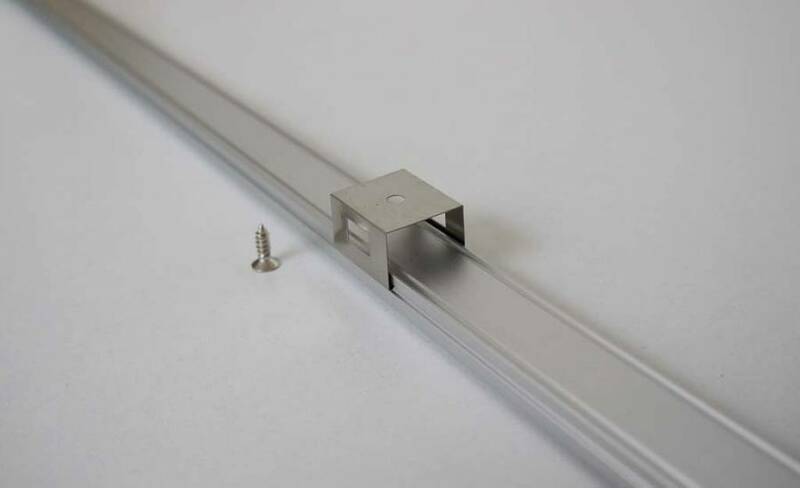 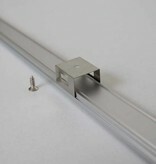 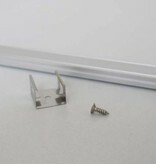 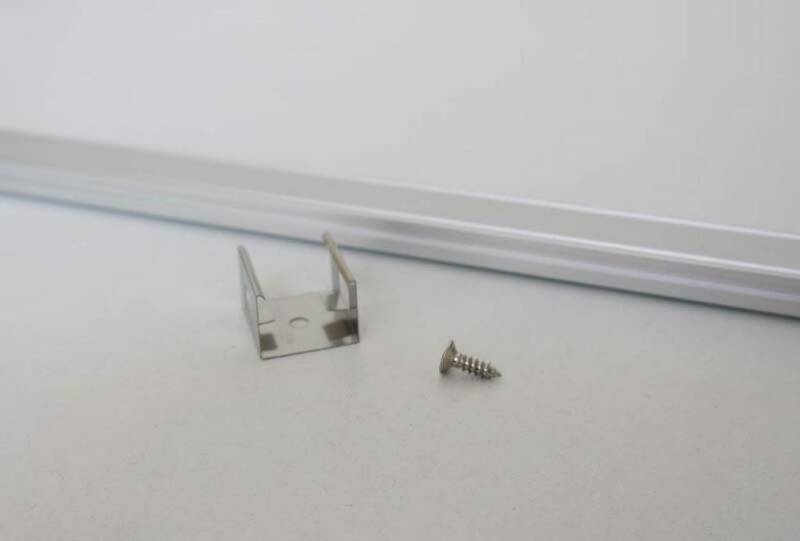 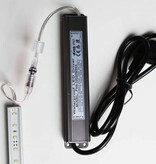 1 Meter LED Bar with clips and screws for mounting. 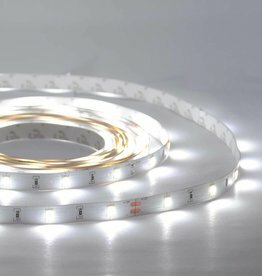 This is a great product which allows you to transform your living room, sleeping room, restaurant, garden, etcetera into a stylishly lit space in a hartbeat. 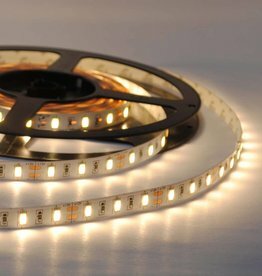 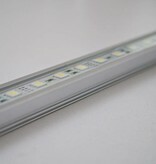 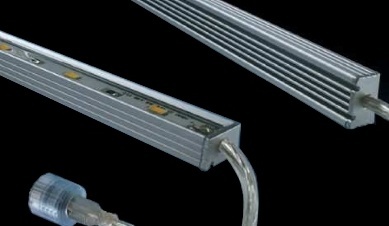 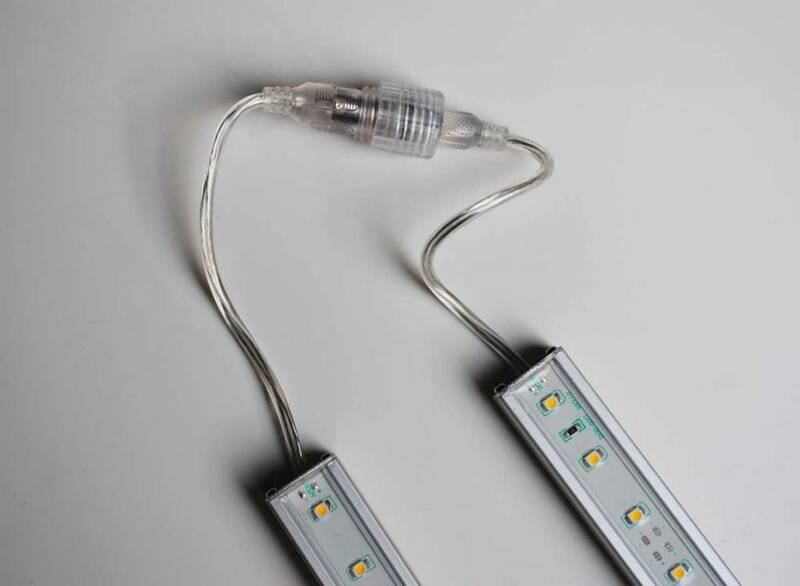 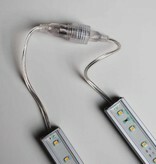 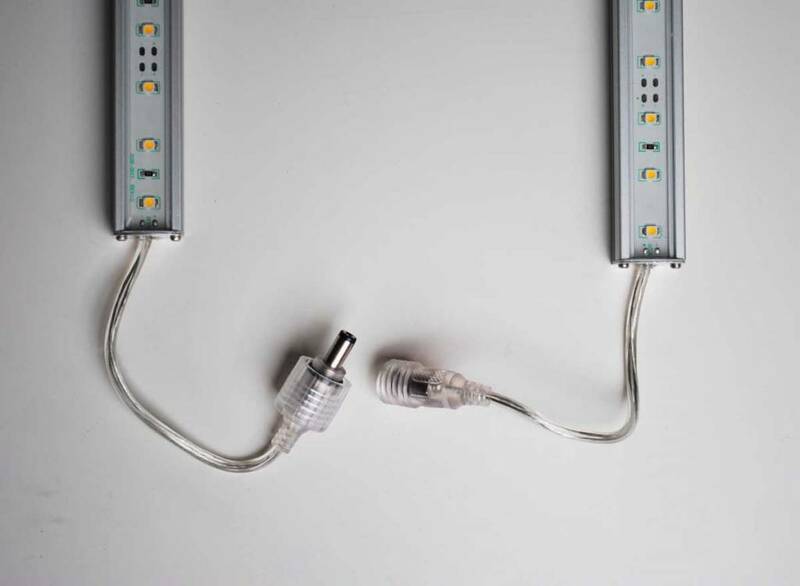 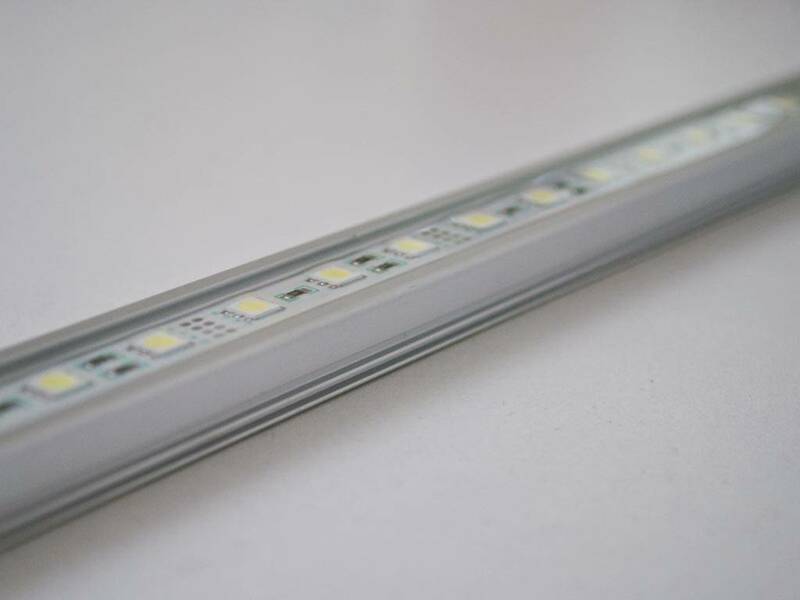 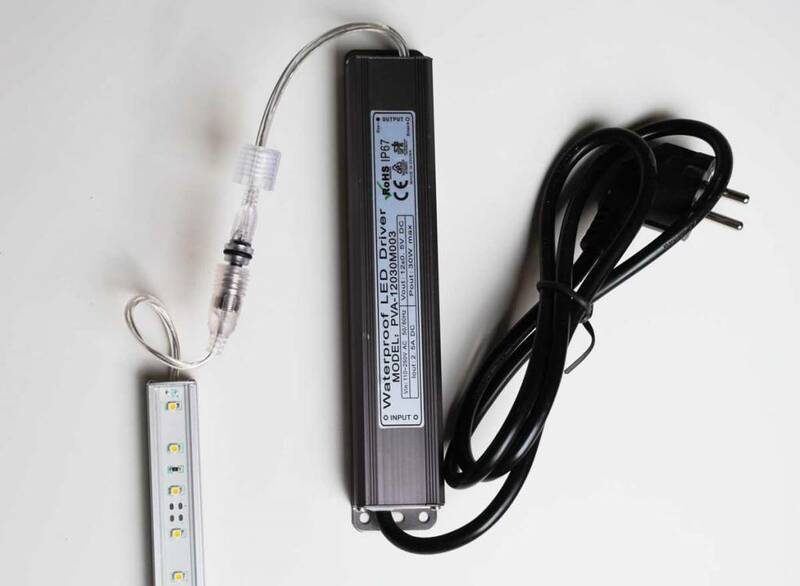 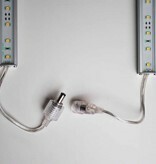 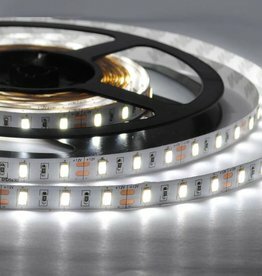 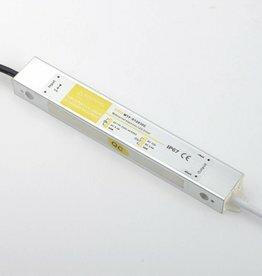 One 100 cm bar contains 60 5630 SMD LEDs.